We know how vital your tan is in being prepared for your contest. 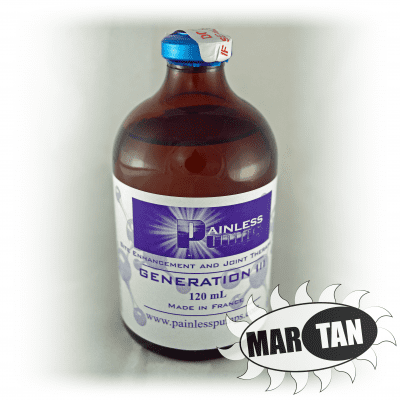 This is because Mar Tan products are explicitly designed for bodybuilding, figure, physique, as well as bikini competitions, and used by both male & female competitors around the world. Contest Color comes with a fine mist hand-pump applicator but looks great when applied with professional spray guns such as MaxiMist. 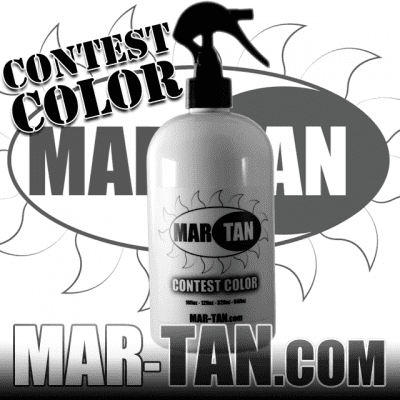 Although Mar Tan originals such as Contest Color, Contest Sheen, & Posing Paste have been used in professional bodybuilding events, they’re perfect for any level of competition. From novice bikini competitors in the NPC to IFBB professional bodybuilders, even natural bodybuilding shows, Contest Color is a spray tan that will help you look your best. Once your order’s received, packages are promptly prepared & shipped. They are typically sent via USPS Priority Mail but can upgrade if necessary. Domestic orders within the United States are automatically tracked, & that number is available upon request, while international purchases can be updated with whatever customs information is available (also upon request.) Delivery times depend on geographic location. 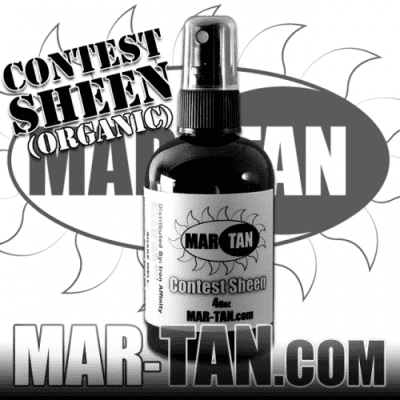 Not only do we offer Mar Tan original products such as our spray tan Contest Sheen, organic posing oil Contest Sheen, and grip-enhancer Posing Paste, but we’re also retailers of Dream Tan (both red & gold formulas,) Super Tan (a product similar to Dream Tan but from Australia,) & Painless Pumps Generation 3 site enhancement oil. 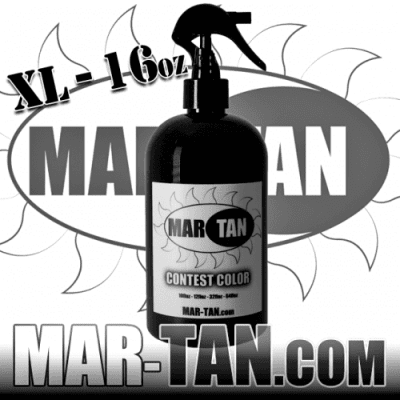 As well as our online storefront, Mar Tan products are available on eBay & Amazon among many other retailers. If interested in selling our spray tan and other contest accessories, or looking for an alternative / customized order size, feel free to contact us: gallons and half-gallons of products available with an invoice. Typically, you can expect a response from our team within 1-2 business days.